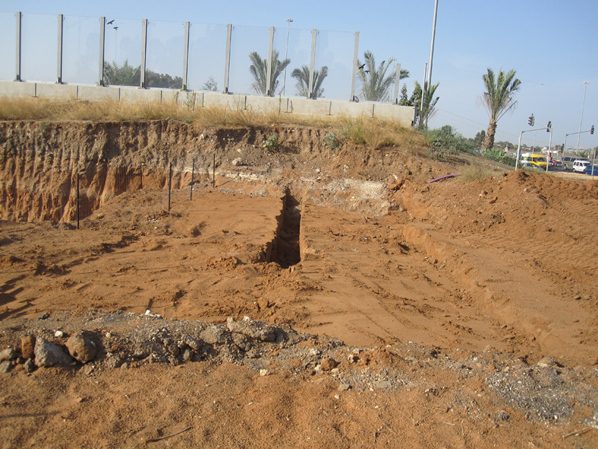 This excavation was conducted by Y.G. Contract Archaeology in 2010, with Nissim Golding-Meir as project director. Eighteen burials were found in the hamra soil of the area. According to the few associated ceramic finds, as well as the burials’ northest/southwest orientation, these interments dated to the Early Islamic period. Dr Vered Eshed carried out an on-site osteological (anthropological) analysis of the human remains. Her report is also provided below.